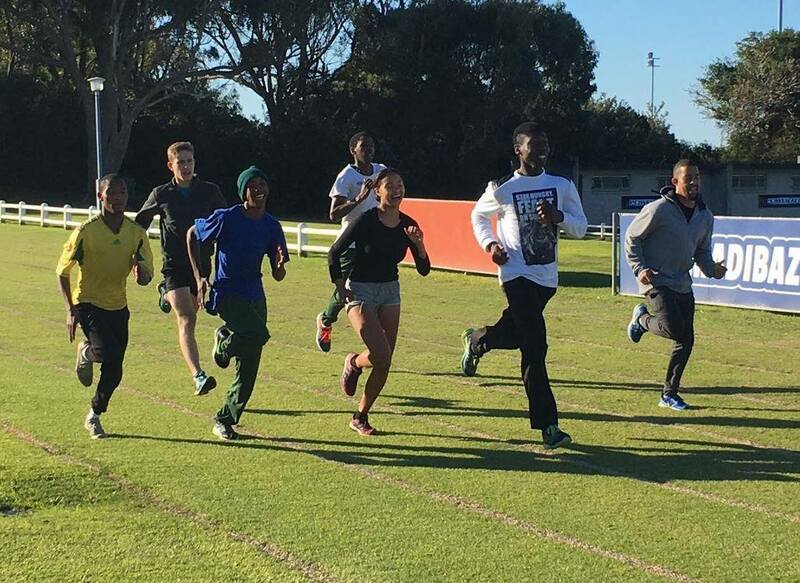 Individual Athlete Programme (IAP) – Elite : Residential :This program provides scientific, life skills and athlete support to nominated elite athletes. The Residential IAP Programme has been launched with the objective of retaining top sport-achievers in the province. Through the Residential Programme, ECAS is offering a comprehensive service which covers various aspects in the sport science and related fields. 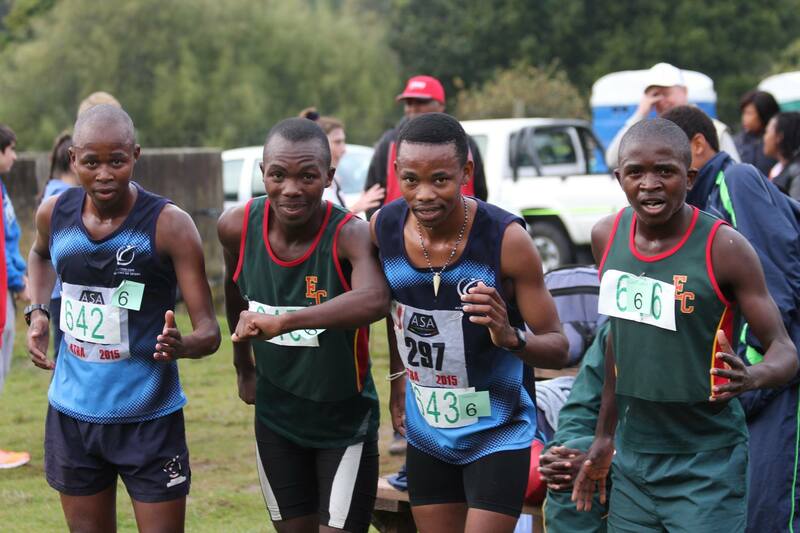 To qualify for this programme, athletes are required to meet the academic qualifying standards for any of the degrees/diplomas offered by NMMU. Academic acceptance is a pre-requisite in order to qualify for the programme. There are Currently 13 Athletes on the Residential Programme. Athletics – High Performance Squad : Sprinting: – A squad of+- 17 athletes’ forms part of the Sprinting Squad, specializing in 100m, 200m and 400m. Athletes are monitored regularly and annual recruitment is performed to replace athletes not meeting the required standards. Mr. Thobela Thoba is assigned the role of Mentor Coach. His responsibility is to oversee the overall coordination and development of athletes and coaches. Apart from periodical Training Camps, the mentor coach as performs distance monitor of athletes on a weekly basis. 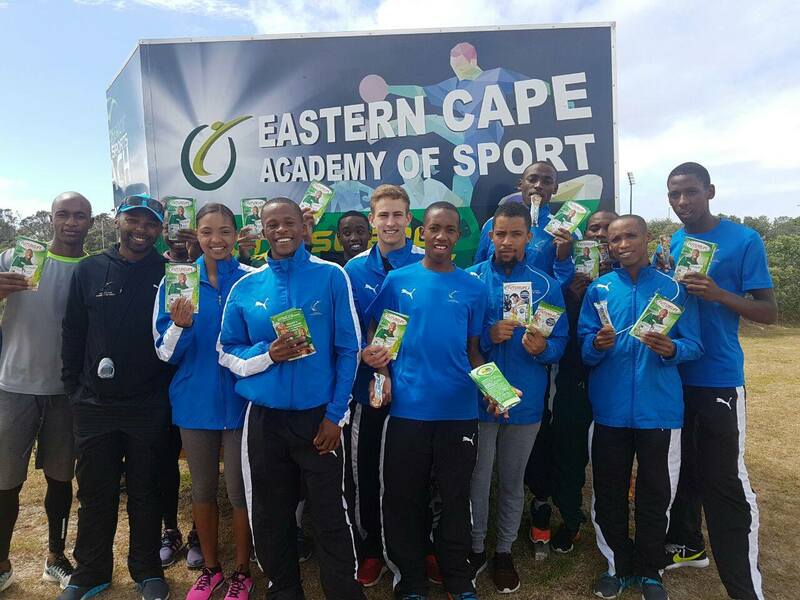 Athletics – High Performance Squad : Middle Distance: The programme was initiative taken by the Academy to assist the Eastern Cape in unearthing and developing raw athletic talent in all 8 Districts. Local Coaches at district level forms part of the programme and receives guidance by specialist coaches during provincial training camps. A total of +-19 Athletes forms part of the Elite Squad. 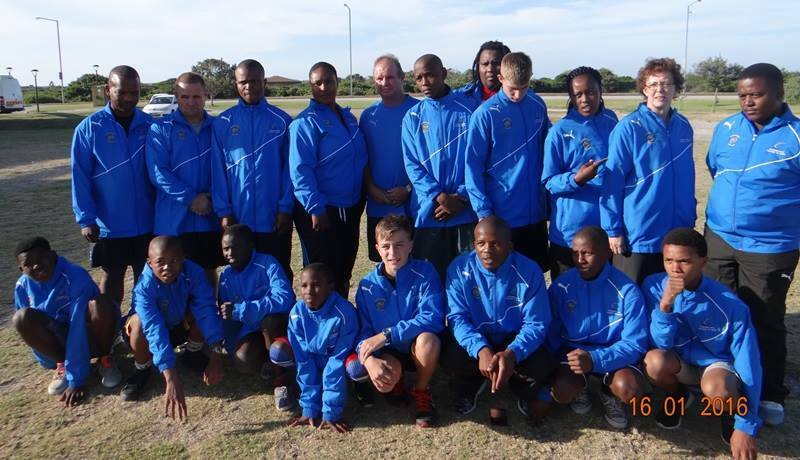 The athletes and their coaches are mentored and monitored by provincial mentor coach, Mr. Leonardo de Villiers. Athletes are monitored regularly and annual recruitment is performed to replace athletes not meeting the required standards. Mr. Leonardo de Villiers is assigned the role of Mentor Coach. His responsibility is to oversee the overall coordination and development of athletes and coaches. Apart from periodical training camps, the mentor coach as performs distance monitor of athletes on a weekly basis. Boxing – High Performance Squad: A total of +-25 boxing athletes form part of the Elite Boxing Squad. The Sport Science intervention programme is aimed at guiding and advising Elite Squad Members on current trends within the International boxing arena. Qualified Biokineticist, Mteteleli Biko, has been contracted by ECAS to oversee the implementation of the Sport Science intervention programme, to liaise with boxers on a 1 on 1 basis. SANABO-National Emerging Squad: “Vision 2022”. 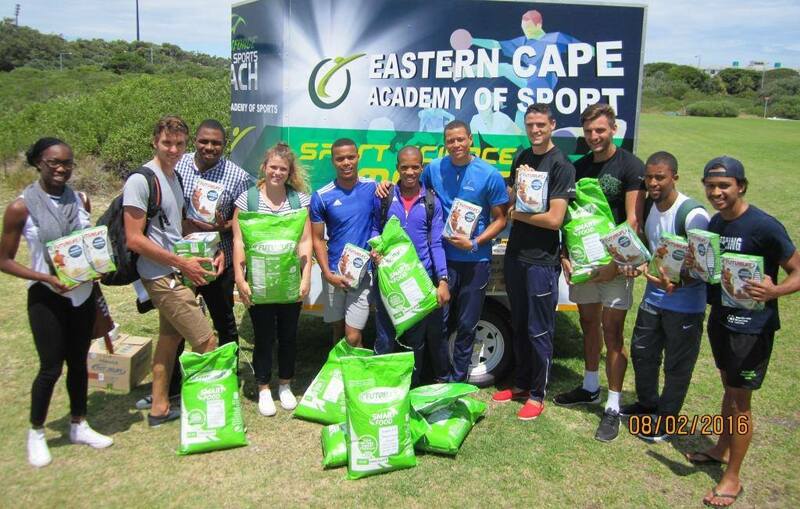 ECAS partnered up with the South African Boxing Organization (SANABO) and have been their main providers for sports science services. 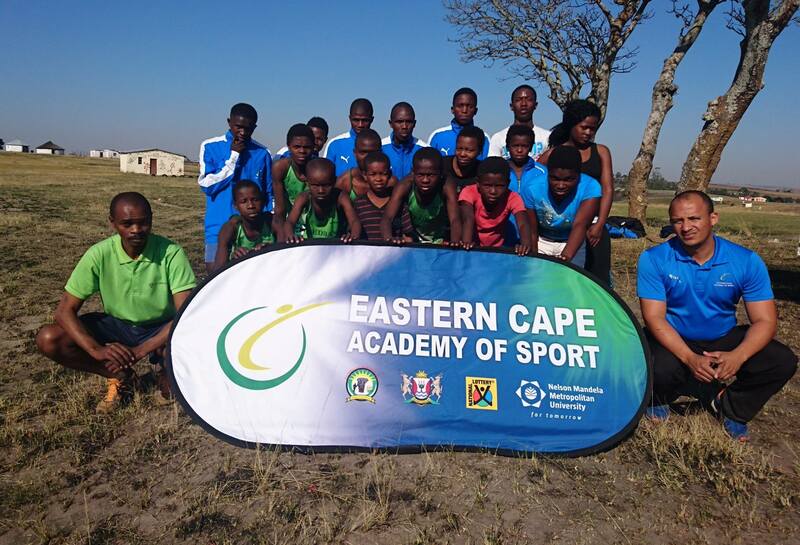 ECAS in collaboration with the South African National Amateur Boxing Organization (SANABO) launched a dynamic initiative with the introduction of a programme called “VISION 2022”. The objective of the initiative is part of the SANABO Strategic Plan to prepare a competitive Boxing Squad, currently at Junior and Youth level, in order achieve medals at the 2022 Commonwealth Games to be held in Durban. 2016 has seen the program expand. ECABO and SANABO boxing organizations decided to not only focus on the Elite boxers but also on the junior and youth squad. 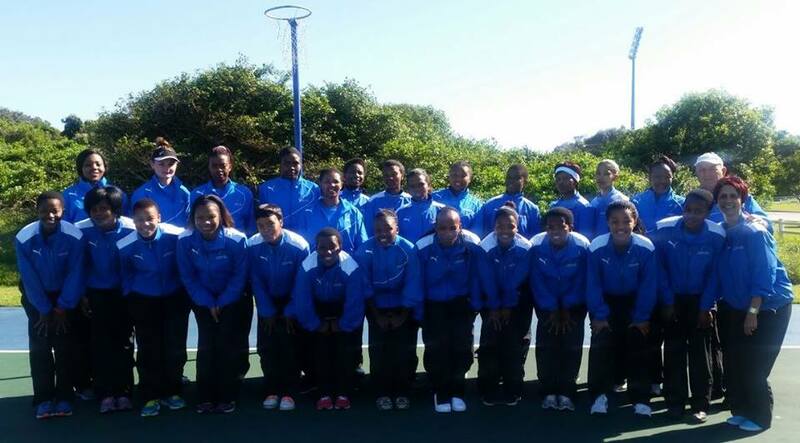 Netball – High Performance Squad: This project is in full collaboration with Eastern Cape Netball, with a vision of developing national caliber players. The programme has adopted a strategy that will create a development pathway for identified players that represent the province at u/19, u/21, and senior level. 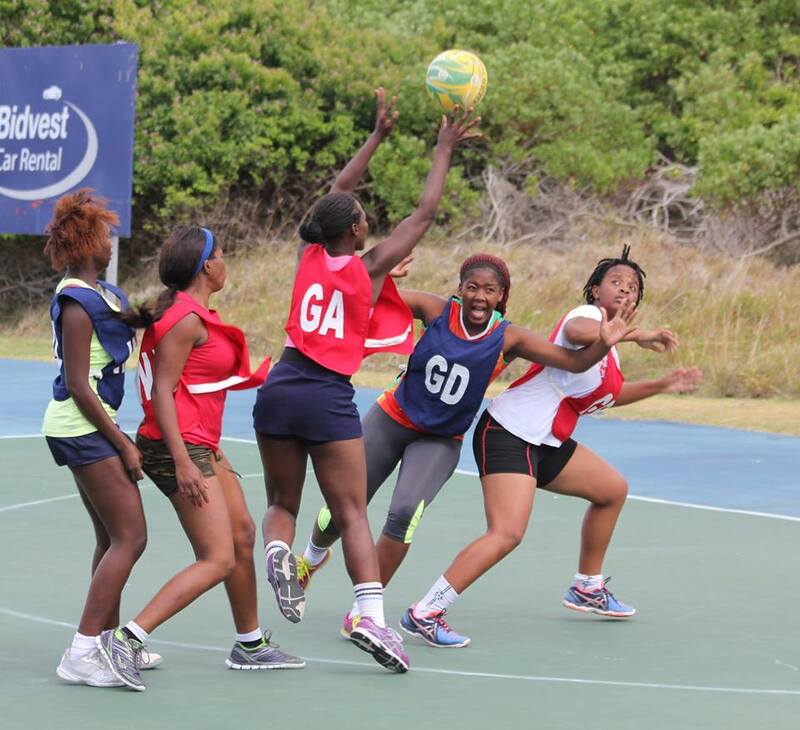 A total of +-28 netball players form part of the Elite Squad. The Elite Squad is coordinated by Ms Denise Grootboom who is responsible for all logistical aspects of the training camps and athlete liaison. Mr Reg Sharp is assigned the role of Mentor Coach. He is responsible for the technical developments of the programme.